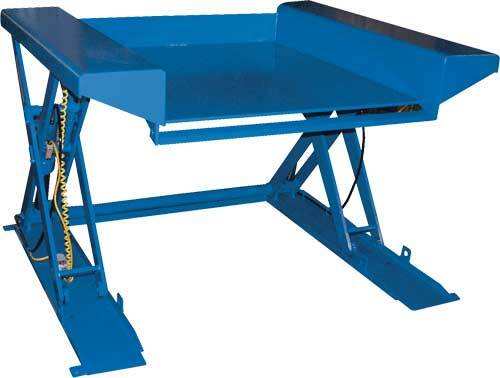 The Southworth ZLS Series lift table features a pan style platform that is essentially flush to the floor. 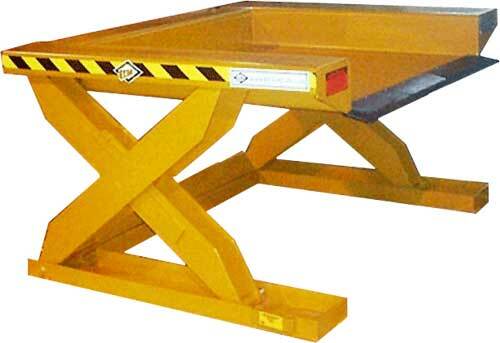 It allows operators to load and unload pallets from the lift with only a hand pallet truck. Designed for use when powered fork trucks are not available. 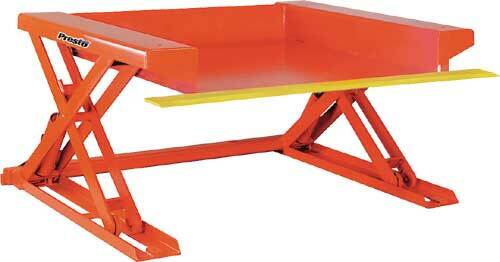 Pallets can be loaded onto table with pallet trucks and raised to an ergonomic working height. 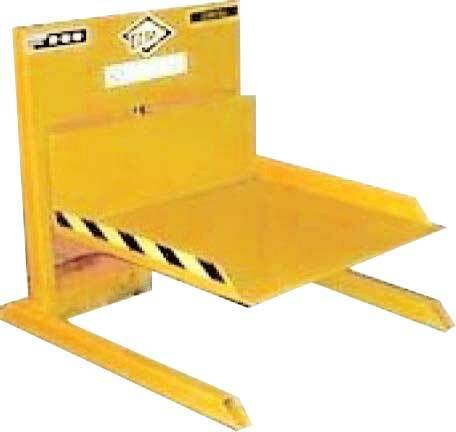 ECOA ZL Series Lift Tables are designed so that containers, carts or pallets can be placed or removed, reducing down-time waiting for fork lifts. 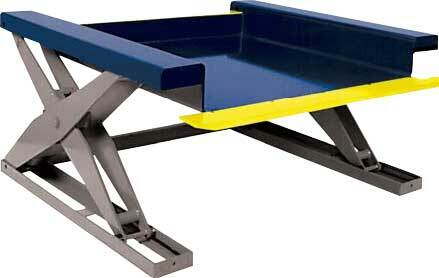 Capacities range from 2,000 to 6,000 lbs. 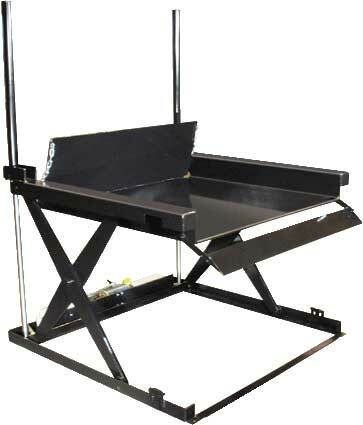 Collapsable to a mere 1/2-inch, and boasting an industry-lowest 4-inch reach-over, Autoquip's XLR family of hydraulic scissors lifts provide easy operator access to pallets and loads being assembled over the side of the scissors lift.